Today, your customers want to engage with your business in person, over the phone, on your website, through social media and across mobile – be it your app, mobile site or through SMS. Not only that, the process needs to be seamless across all the different channels. Here are five stats about multi-channel customer engagement that will prove that it’s too big a trend for your business to ignore. 15 years ago the average consumer typically used two touch-points when buying an item and only 7% regularly used more than four. 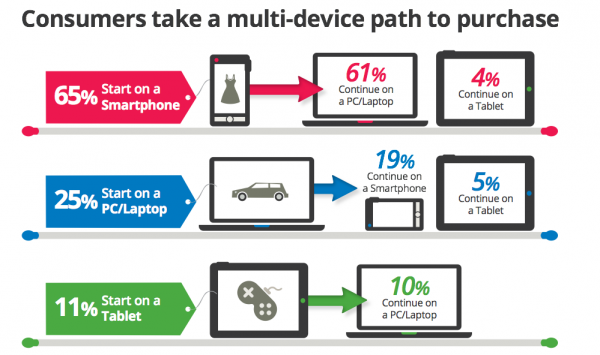 Today consumers use an average of almost six touch-points with nearly 50% regularly using more than four. 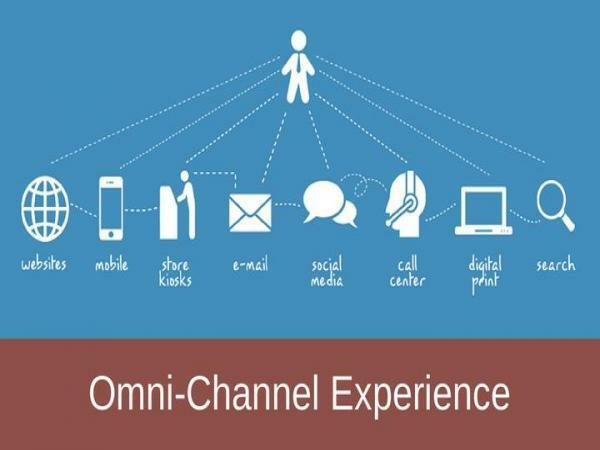 In the ever-changing technological scenario, it is mandatory to put users at the center of your multichannel design, offering a strategic omni-channel approach that let users act on their product or service triggers and motivations regardless of the channel, which serves as a brilliant experience for every user, regardless of how they interact with your brand. 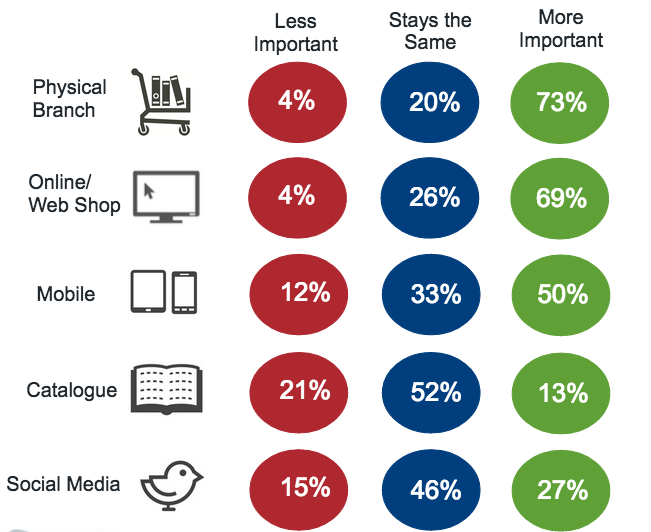 The value of simply being present across channels is diminishing. Ever wonder how other marketers are using digital marketing technologies to provide a more consumer-centric, integrated approach to communication? 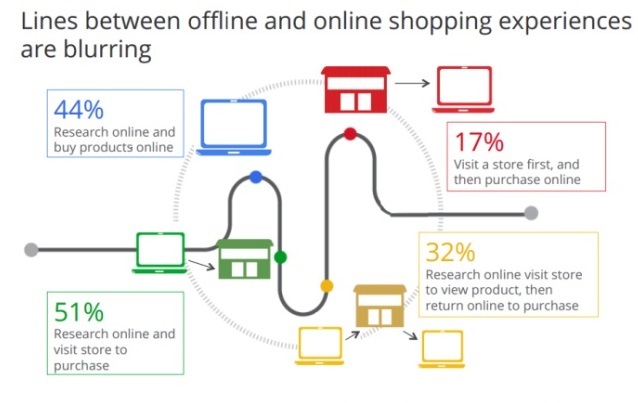 A considerable majority thought that online shopping would become increasingly important as a channel for their retail business in the next 5 years, whilst only a tiny 4% thought it would be less important. Over 35% of customers expect to be able to contact the same customer service representative on any channel.